With World Glaucoma Week just wrapping up a little earlier this March, we wanted to keep the awareness-building going in our latest post here on the blog. 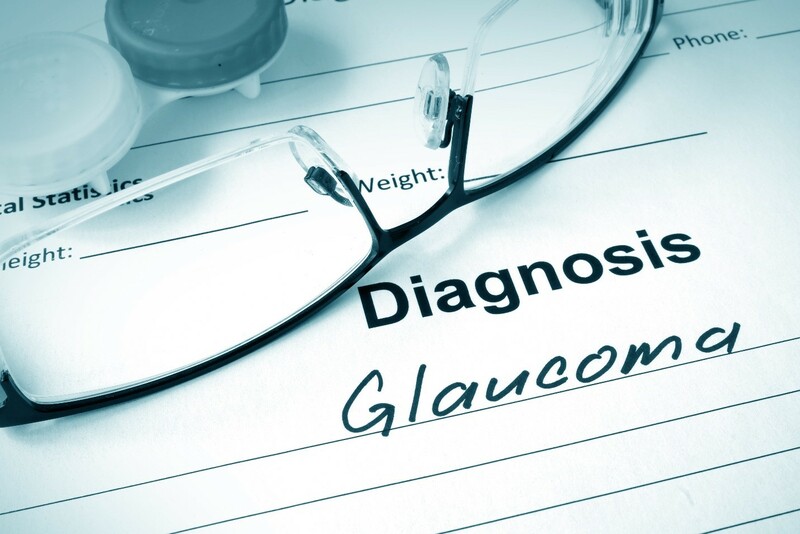 Glaucoma is sometimes called the “silent blinding disease” because early symptoms are often unnoticeable, and without comprehensive routine vision care, many individuals do not know they have it until after potentially irreversible vision damage has occurred. Type 1 and Type 2 diabetes can cause a host of vision-related complications for patients, especially if blood sugar is not well controlled. As we introduced in a previous post here on the blog, the most common of these diabetic eye diseases is diabetic retinopathy—up to 45% of Americans with diabetes have some stage of diabetic retinopathy, which can lead to significant vision loss or blindness over time. This entry was posted in Uncategorized on March 11, 2019 by ezsolution. As we age, our eyes go through a number of natural changes. Some of these changes – namely the development of cataracts – unfortunately cause vision loss. In fact, cataracts are the number one cause of vision loss in people over age 40, according to vision insurer VSP. The good news is that there are lots of things you can do to prevent cataracts from forming or slow their progression. This entry was posted in Uncategorized on February 15, 2019 by ezsolution. As a parent, you may wonder whether your preschooler has a vision problem or when you should schedule your child’s first eye exam. Eye exams for children are extremely important, because 5 to 10 percent of preschoolers and 25 percent of school-aged children have vision problems. The most common eye disorders found in children are refractive error (the need for glasses), amblyopia (lazy eye), and strabismus (eye turn). 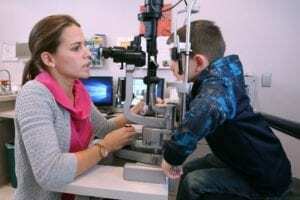 Early identification of a child’s vision problem can be crucial because children often are more responsive to treatment when problems are diagnosed early and if left untreated, some childhood vision problems can cause permanent vision loss. Continue Reading What about children’s eye care? This entry was posted in Uncategorized on November 22, 2017 by ezsolution. Mention this newsletter and receive $10 off your Dark Adaptation Test.Kerry T. Givens, M.D. David S. Williams, M.D. Lee A. Klombers, M.D. Olga M. Womer, O.D. Lisa J. Kott, O.D. What is macular Degeneration? You have heard about it and may know someone who has it; but, what are the risk factors for macular degeneration and are you at risk? 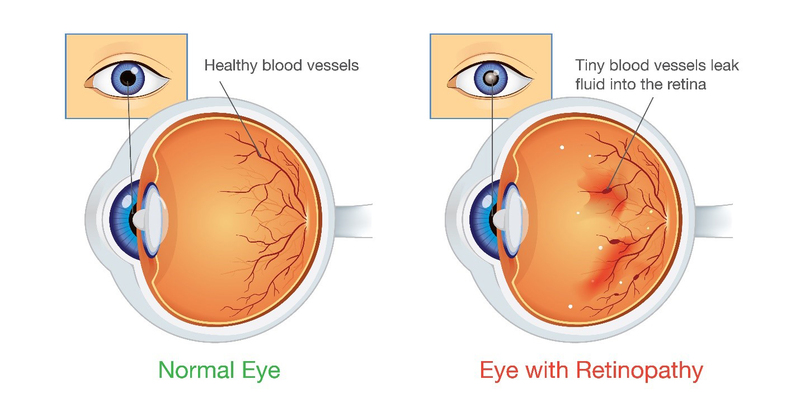 MACULAR DEGENERATION or age related macular degeneration (AMD) is a progressive eye disease and a leading cause of blindness, affecting more than 9 million people in the U.S. alone. It impacts the macula, an area of the retina where detailed central vision occurs. Numerous clinical studies have shown that dark adaptation – the recovery of vision when going from daylight to darkness – is dramatically impaired from the earliest stages of AMD and increases as the diseases progress. Continue Reading What is macular Degeneration? This entry was posted in Uncategorized on February 14, 2017 by ezsolution. This entry was posted in Uncategorized on February 13, 2017 by ezsolution.